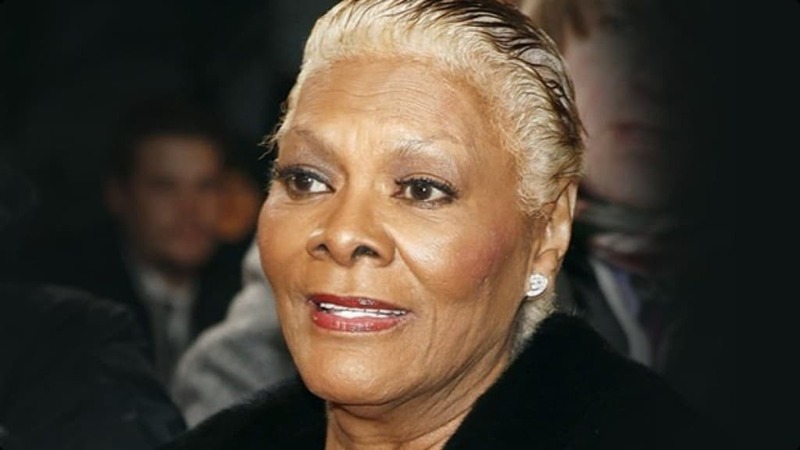 The famous singer and psychic by the name of Dionne Warwick was involved in a scandal after it was revealed she owed a little more than $11 million in back taxes. She had to file for bankruptcy in 2013. The actress who starred in the crazy successful TV show “Gossip Girl” lost more than $2 million to a divorce when she was faced with a lawsuit and custody battle. 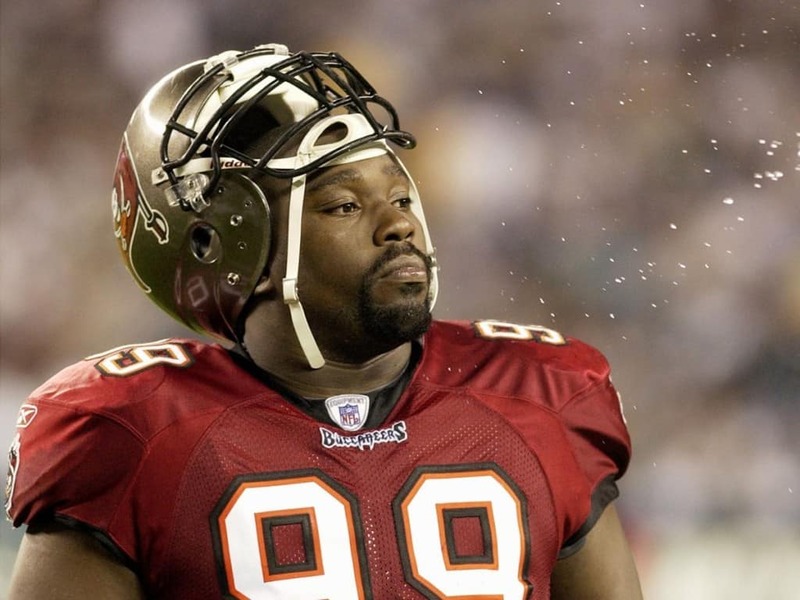 Lots of football players are known to go bankrupt, but Warren Sapp is the one who accomplished to top them all when he spent his fortune of $82 million and actually still owes a little less than $7 million. Pamela Anderson hit rock bottom when she declared bankruptcy and couldn’t even afford to pay off her construction workers after renovating her home in L.A., the total which amounted to $1.1 million. Janice Dickinson, a famous model, went bankrupt in 2013. Dickinson got into a position where she was more than $1 million in debt to the IRS and her landlord. Additionally, she owed her plastic surgeons and dermatologists. 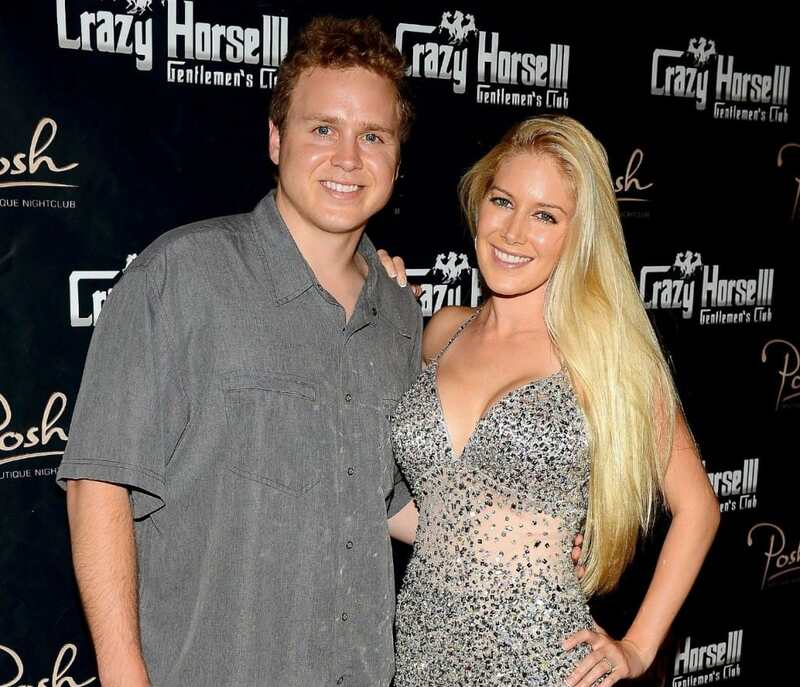 And the award for the dumbest life plan goes to the reality power couple Heidi Montag and Spencer Pratt who starred in the reality show Made In Chelsea. They thought that the world was going to end so they spent more than $10 million. When the world didn’t end they had to file for bankruptcy. 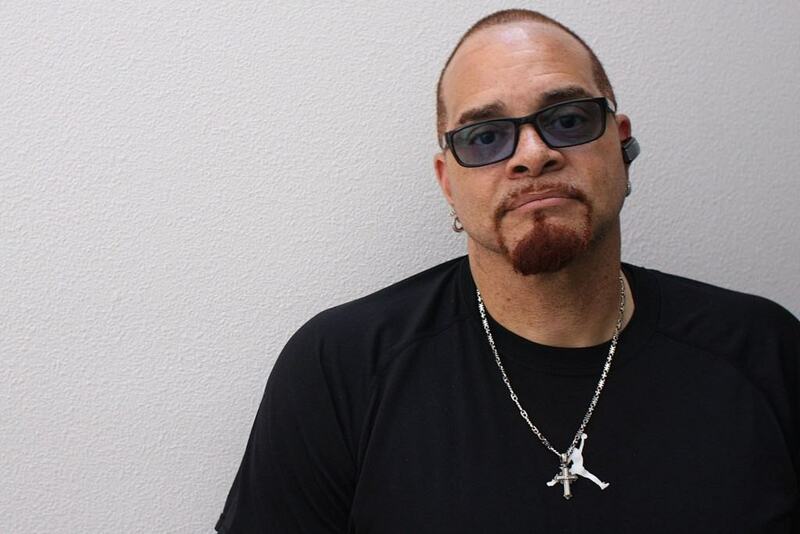 Comedian Sinbad filed bankruptcy in 2015 for the second time as he was faced with owing a little over $11 million. All of it was a debt to the state, mostly in taxes. 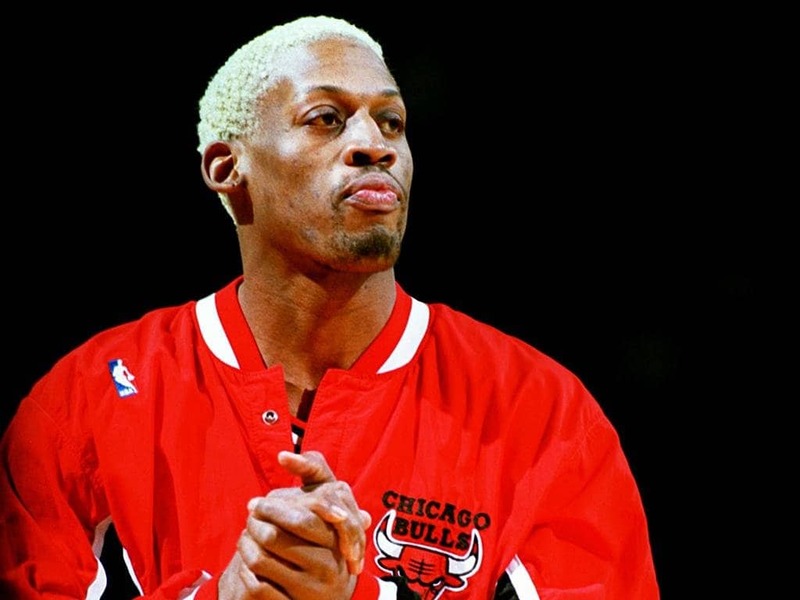 Three years ago, the former NBA star Dennis Rodman declared bankruptcy. 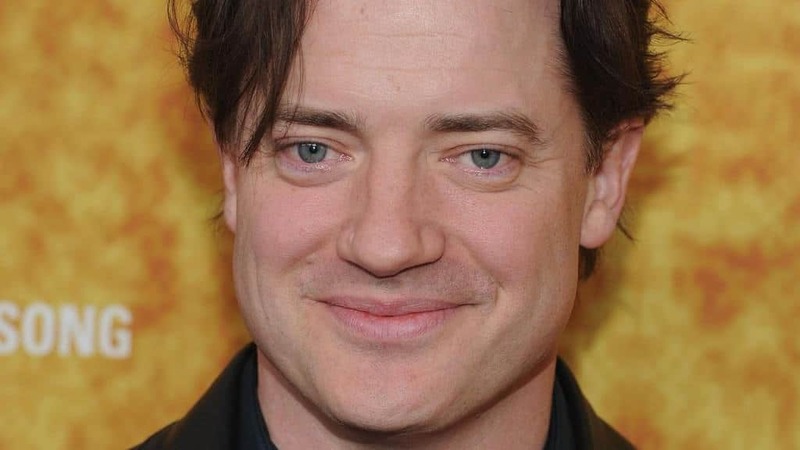 The reason he was broke? Spending more than $30K each month on drinking.